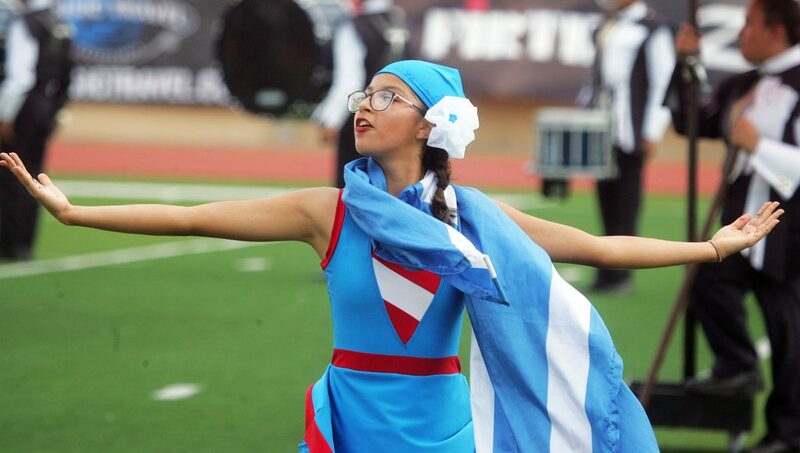 McALLEN – Twenty-seven high school marching bands from south and central Texas battled it out at a regional championship competition at Veterans Memorial Stadium Saturday. 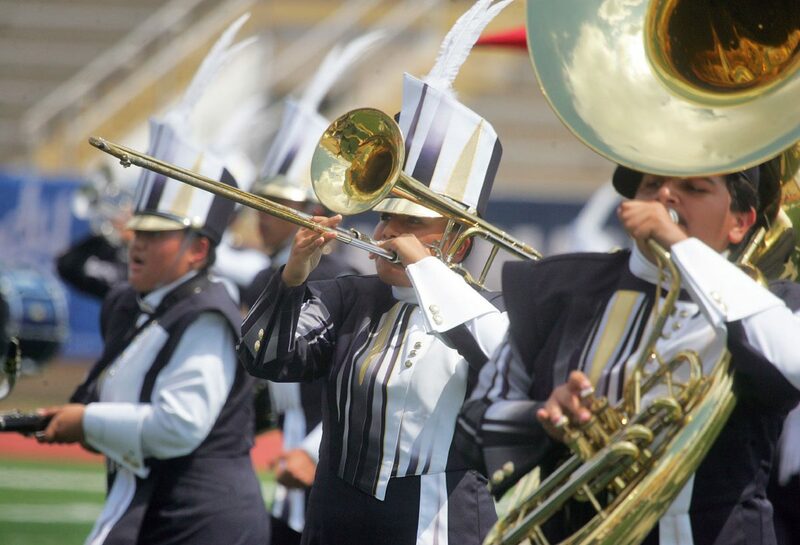 The City of McAllen, in-conjunction with McAllen ISD, hosted the preliminary round of Music For All’s Bands of America, better known as the BOA championship event. 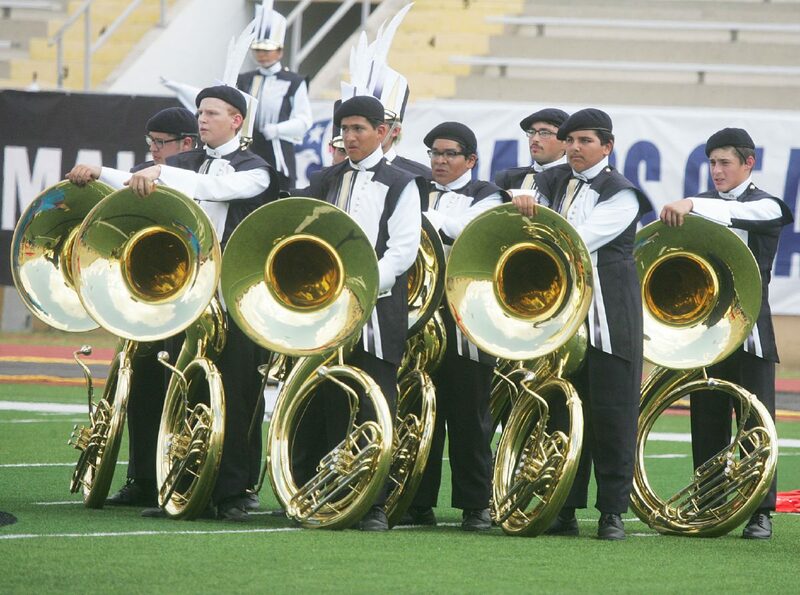 The bands came from the Rio Grande Valley, Laredo, Del Rio, San Antonio and Austin. Each performed for 15 minutes and played four ballads. 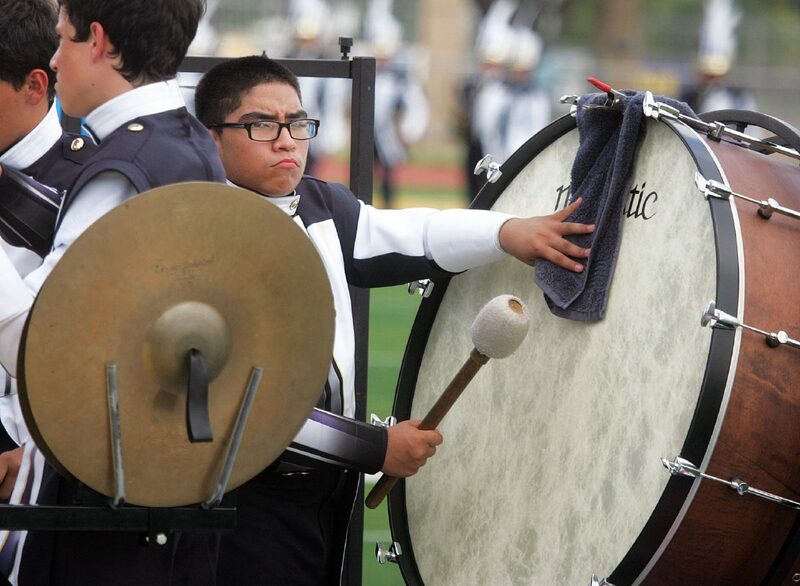 Eric L. Martin, president and CEO of Music for All, said the annual event is one of twenty regional championships offered across the Valley. The marching bands were divided into four classifications based on school enrollment. 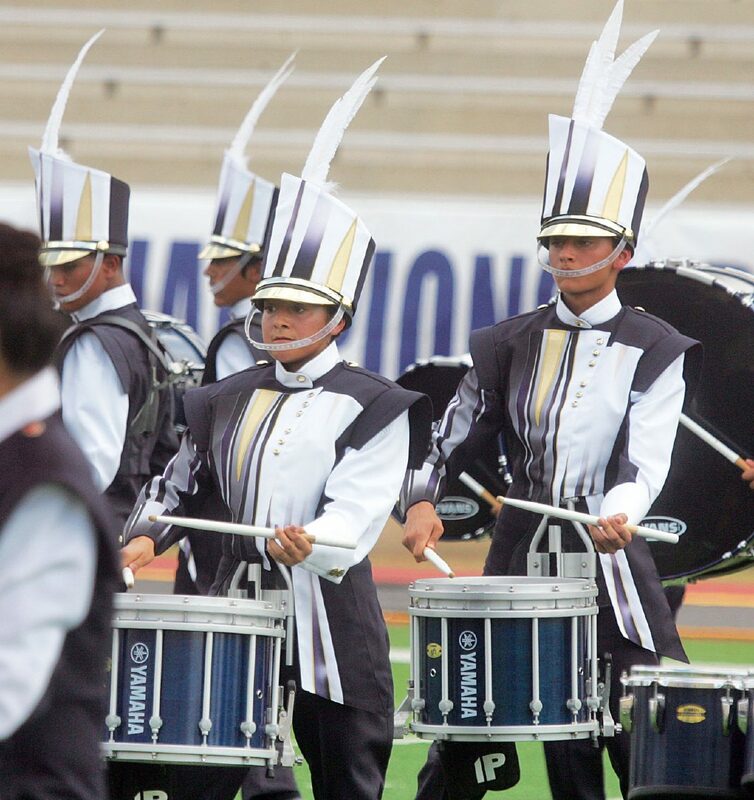 “The performances of students at this Bands of America championship showcase the results that come from the dedication and teamwork necessary for the achievement of excellence on the performance field and in life beyond,” Martin added. 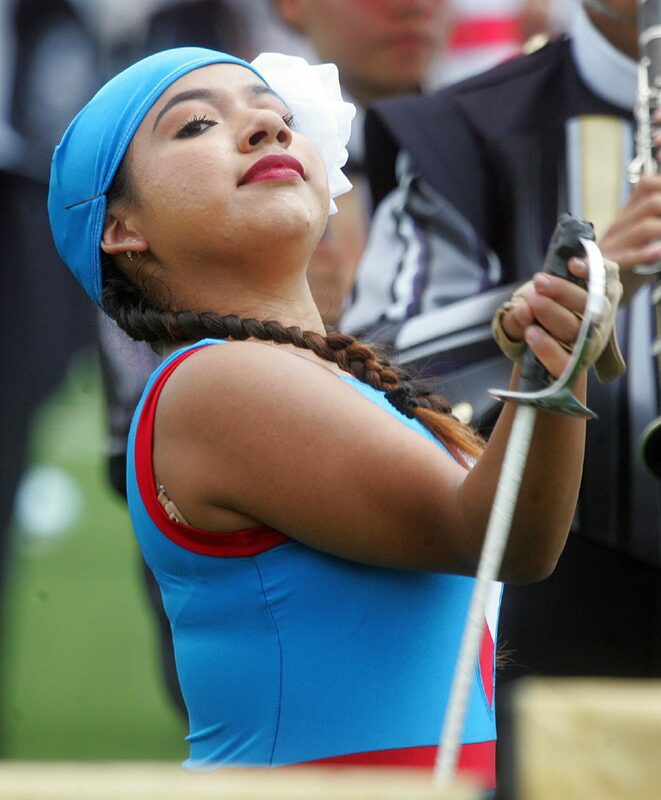 Carmen Benitez drove from the western side of the Valley to support her son, Eddie Medrano, a senior who plays the alto-sax for the Roma High School marching band. The marching bands who win the regional championship will move on to the Super Regional Championship at the Alamodome in San Antonio Nov. 3-4 with the Grand National Championship at the Lucas Oil Stadium in Indianapolis Nov. 8.